It has been an extremely long winter for all of us here in Saskatoon….many of us are feeling low on energy and want to do something that will help us improve our moods and get a little more of that “healthy balance” that proper excersise can provide. We are thrilled to announce our newest Partner to THE Trusted Saskatoon Directory – Saskatoon Pilates Centre! Saskatchewan’s premiere Pilates Centre – the largest and most fully-equipped Pilates studio in the province. Saskatoon Pilates Centre continues to provide top quality classes with the most experienced and dedicated teachershelping you to experience the integrity of the Pilates exercises integrating body and mind for everyday living. Sounds great, doesn’t it? 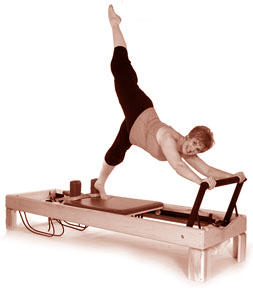 The founder of the Pilates movement, Joseph Pilates said; “Physical fitness is the attainment and maintanance of a uniformly developed body with a sound mind fully capable of performing our many and varied daily tasks with spontanious zest and pleasure.” Let Saskatoon Pilates Centre help you find that “zest and pleasure”! What exactly IS Pilates? Pilates exercise focuses on postural symmetry, breath control, abdominal strength, spine, pelvis and shoulder stabilization, muscular flexibility, joint mobility and strengthening through the complete range of motion of all joints. Instead of isolating muscle groups, the whole body is trained, integrating the upper and lower extremities with the trunk. The PILATES system of exercises reawakens the mind-body connection for optimal physical conditioning. By emphasizing a mental awareness and a deep understanding of how the body moves, Pilates imprints efﬁcient movement patterns that cross over into our everyday lives. This revolutionary approach to ﬁtness is suitable for all ages and body types. Whether the goal is to enhance a sporting or performance activity, rehabilitation from chronic pain or injury, or simply to gain a more active, healthy lifestyle, Pilates has something to offer everyone. Check out their short video here! 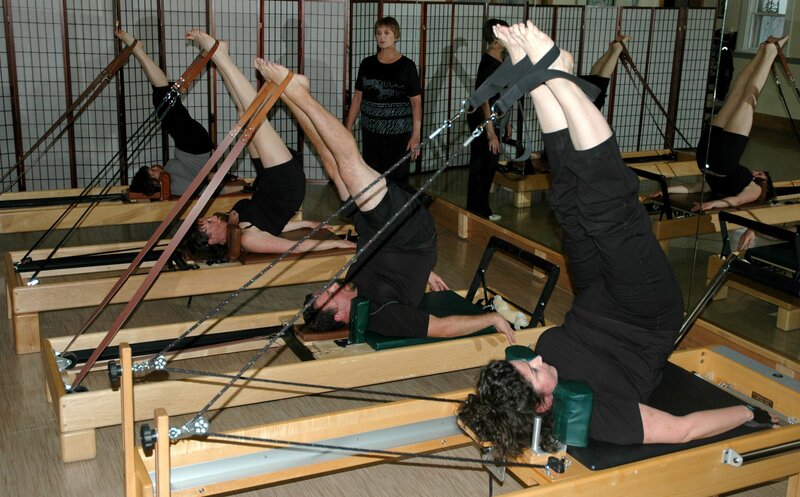 Saskatoon’s Pilates Training Centre is committed to maintaining the high standards as set by the PMA. Please join Kathy Bond and her teaching associates and interning teachers as they provide quality instruction in a nuturing and professional environment. Kathy has over 50 years experience as a dance teacher and fitness instructor and has been teaching Pilates for over 13 years. She is a graduate of Dianne Miller Pilates Centre in Vancouver, Core Dynamics of Santa Fe and has Mat and Standing Pilates Certification from the Physicalmind Institute of New York and Canada. Kathy is Saskatchewan’s only teacher with “PMA Pilates Gold Certified” accreditation through the Pilates Method Alliance and is a Pilates for Golf Conditioning Specialist. Kathy also holds TRX Suspension certification. Hounjet Tastad Harpham Trusted Saskatoon accountant share Canada Tax Deadline info.